Adams Road is a warehouse building complex located in Henrico County, Virginia near Mechanicsville Turnpike. The property consists of a single story building and covers an area of approximately .689 acres. The building has two different sized units with drive-in loading available. The units have the availability of combining to increase size. 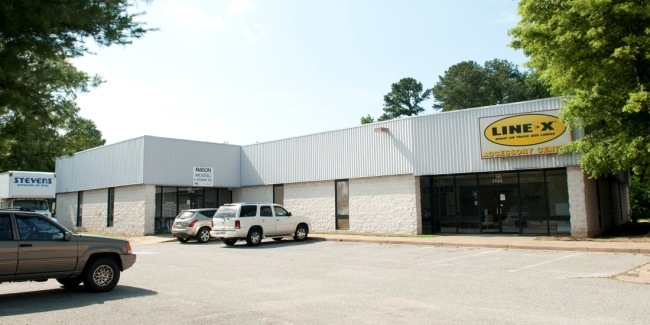 Most recent tenant of both units was Mason Moving & Storage. Wilton representatives have tremendous expertise in the sale of commercial real estate including freestanding properties, shopping centers, office buildings, warehouses and mixed-use buildings.